Get Your Coffee Feeling Fancy! 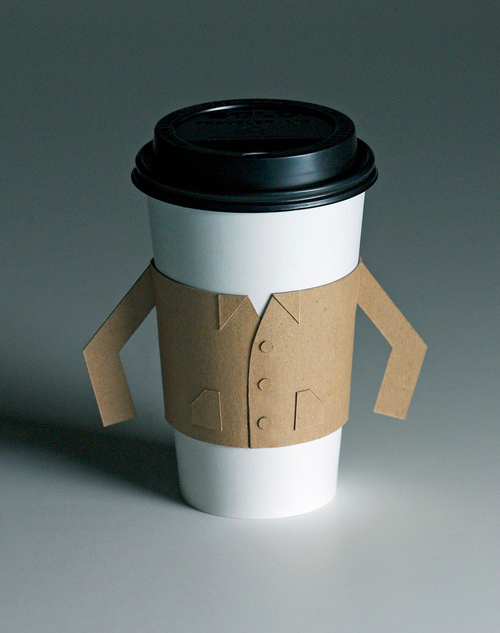 Introducing the Java Jacket by Brock Davis. For when your coffee should look its very best.